According to folklore, February is the time that birds begin to mate, and the first signs of Spring appear. As was normal in earlier periods, the arrival of Spring was expressed in terms of the feast-day of a saint; in this case, one of two early Roman martyrs, both named Valentinus, who died on 14 February. After the Reformation, the feast of Saint Valentine was abolished, but, as always, you can’t keep a good feast down, and Valentine’s Day celebrations continued unabated. In Pepys’ Diary they are well established, and take several forms. 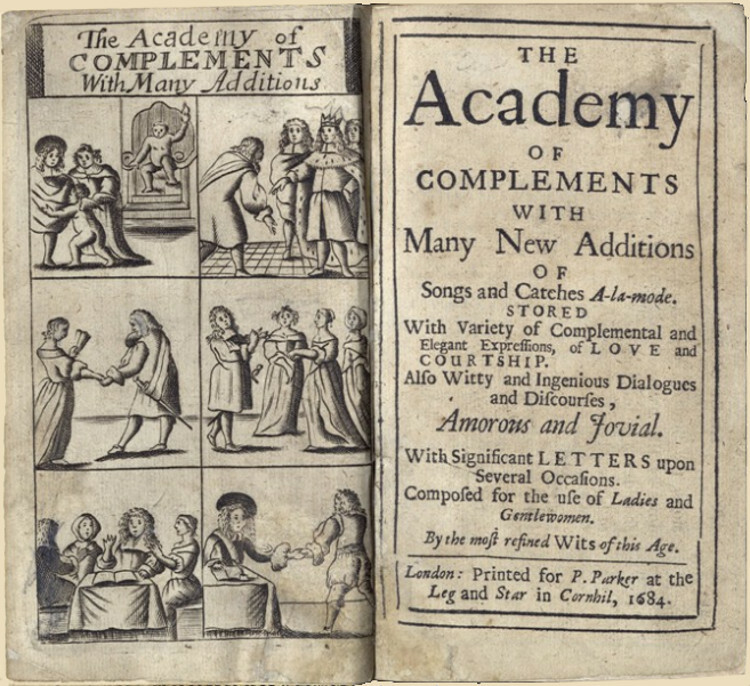 Like most marriage contracts in the seventeenth century, Valentine’s Day greetings were seen as a way to ‘get on’ and to connect with people of the right social standing. 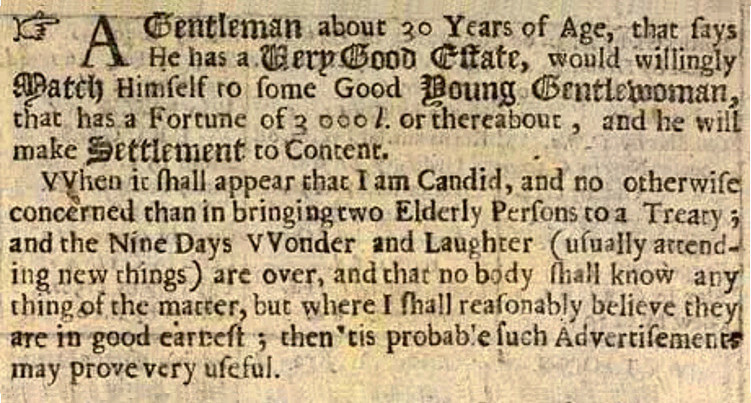 The first ‘Lonely Hearts’ advert appeared in 1695. I wonder if the “good young Gentlewoman that has a Fortune of 3000 l.” ever replied? In this era, match-making was more about status and wealth than personal charm. A popular way to choose your valentine then was by the ‘names in a hat’ approach, so that no-one could take offence. By 1641, the system of casting lots for valentines was so well known in Edinburgh that a proposal was made that the new Lord Chancellor be chosen by the same method. Pepys’ Diary also refers to gathering on Valentine’s Eve for a party, during which the guests would write their names on pieces of paper and draw lots to be assigned a possible sweetheart. “The first person one meets in the morning, that is, if one is a man, the first woman or girl, becomes one’s Valentine. 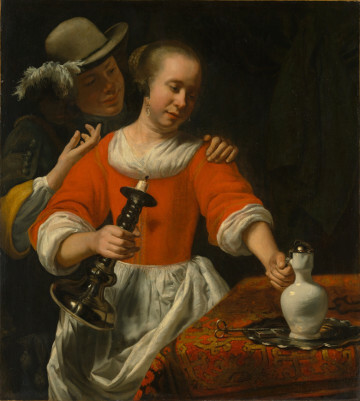 He asks her name which he takes down and carries on a long strip of paper in his hat band, and in the same way the woman or girl wears his name on her bodice,” wrote a Dutch visitor to London in 1663 (Stations of the Sun: A History of the Ritual Year in Britain by Ronald Hutton). The custom of the first person you see being your valentine was common in the 17th century, and an echo of Shakespeare’s A Midsummer Night’s Dream, where Queen of the Fairies, Titania, wakes to the yokel Bottom, to great comic effect. 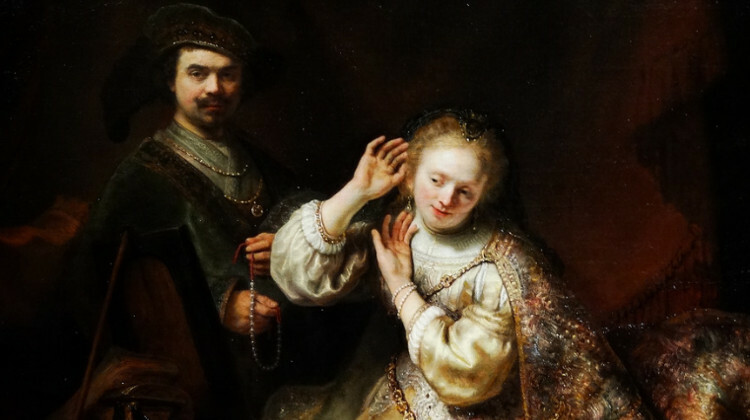 Pepys usually made covert arrangements for a young man to call on Elizabeth on Valentine’s Day and bring a gift. Men were expected to flatter their valentine, flirt, and give tokens of regard, such as scented gloves, embroidered silk stockings, or painted miniatures. The higher up the social ladder you were, the more lavish the gift. In 1566 Lady Bulkely put in a valentine’s request to Sir William Petre, the Queen’s Secretary of State, for a present of six yards of black satin, worth 60 shillings (The English Year by Steve Roud). These gifts were often referred to as ‘valentines’ too. One can only wonder what Elizabeth thought of Mrs Bagwell turning up. Mrs Bagwell was Pepys’s most enduring and regular mistress. She is mentioned almost 50 times, from 1663 onwards, and was still in Pepys’s life a month before the end of the diary. On this occasion, Pepys has taken an oath not to consort with her, but predictably, it is an oath that soon crumbles. One particular year Pepys failed to arrange a valentine for Elizabeth; no young man with presents appeared, and Elizabeth was quite irate. 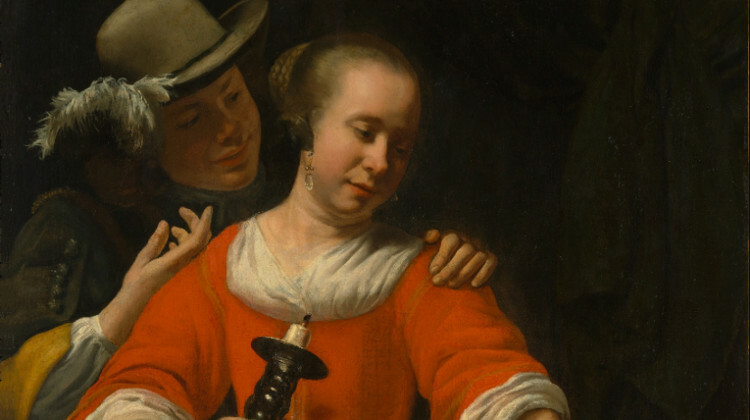 From then on, they agreed a yearly ritual, whereby his cousin agreed to be her valentine each year, thus ensuring her satisfaction, and, presumably, much less trouble for Pepys. 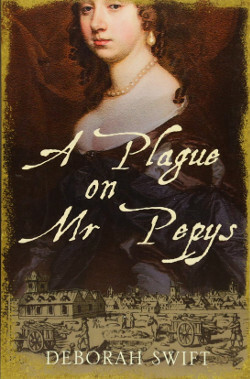 Deborah Swift is the author of ten historical novels, including a trilogy featuring the women in Pepys’ Diary, the most recent of which is A Plague on Mr Pepys.